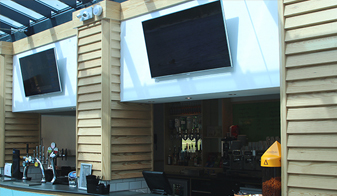 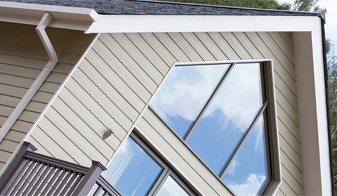 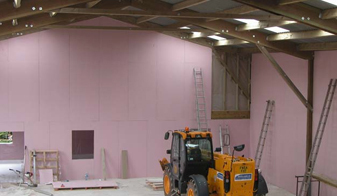 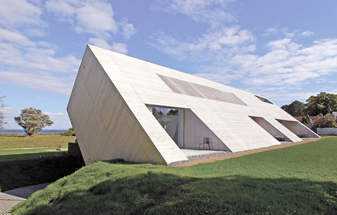 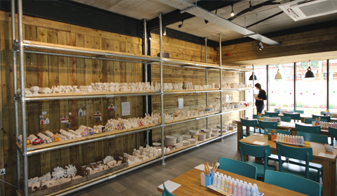 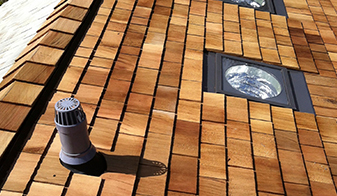 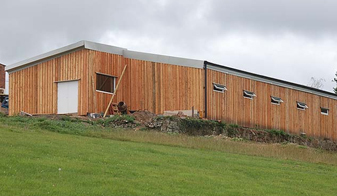 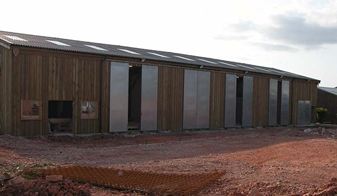 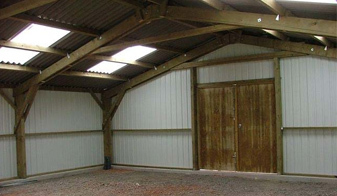 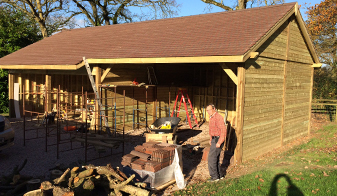 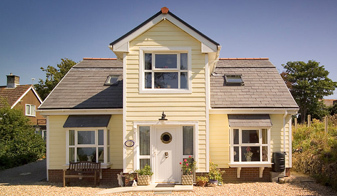 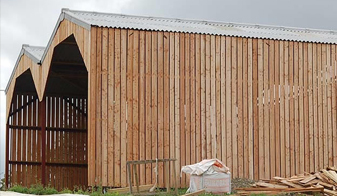 Over the years, we have provided cladding and other materials for countless projects. 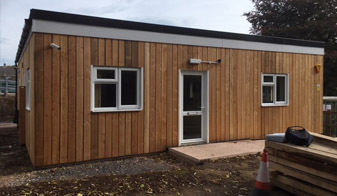 Please see below for more information about the projects and case studies that we have put together to demonstrate to you. 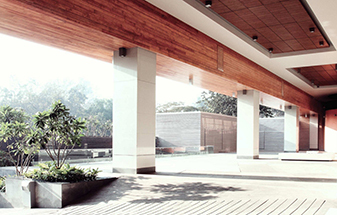 30km of stunning Accoya wood was used for the cladding of this commercial property headquarters in India. 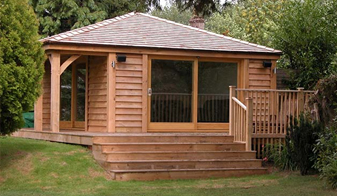 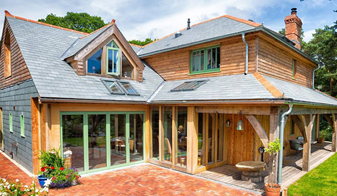 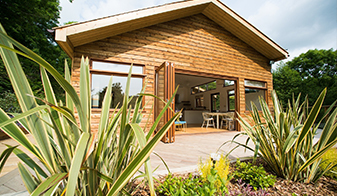 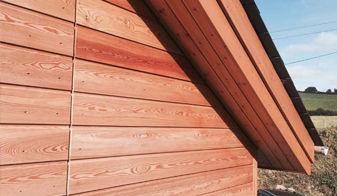 Accoya wood was chosen for this project due to its ability to form a curved shape whilst offering durability and stability. 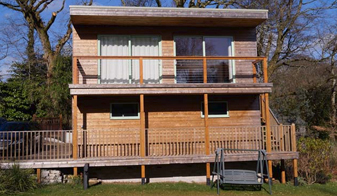 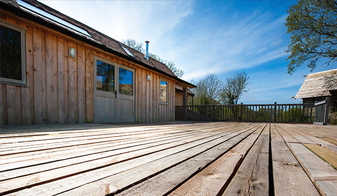 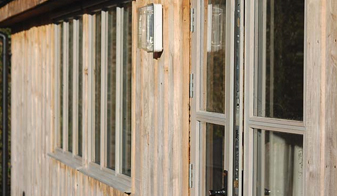 Accoya wood was used for the windows, doors, cladding, mullons, planters and railings of this project. 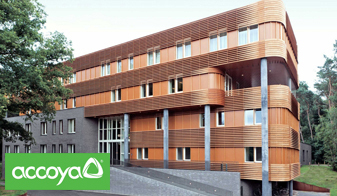 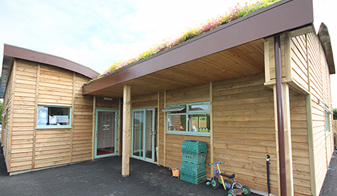 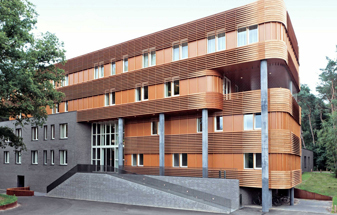 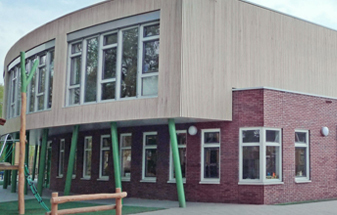 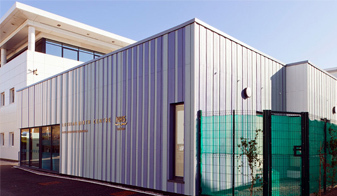 Accoya decking was used for the cladding, windows and doors of this primary school in the Netherlands. 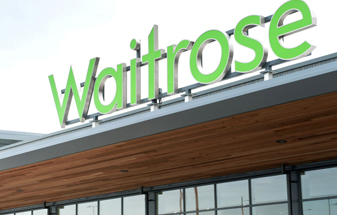 This Waitrose supermarket in Bracknell was constructed using a truly high-quality cladding from Accoya. 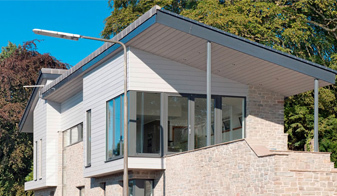 This private residence has been clad using 650m2 of high-quality Accoya cladding to provide the finish the customer wanted. 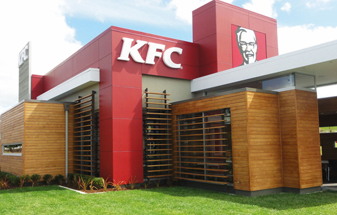 High-quality Accoya cladding was used in the construction of two new build KFC restaurants in New Zealand. 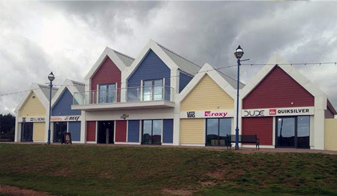 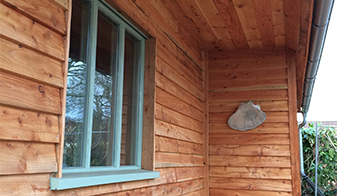 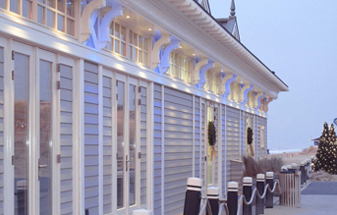 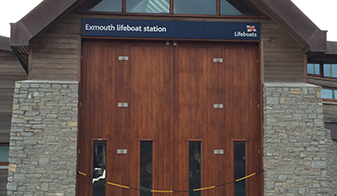 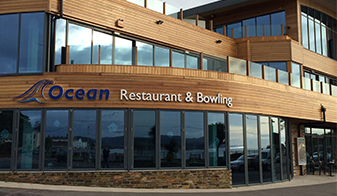 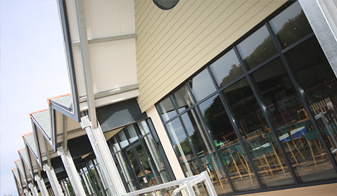 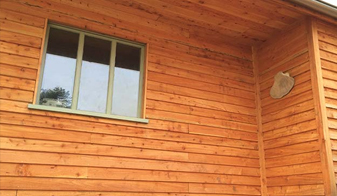 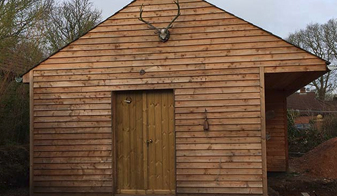 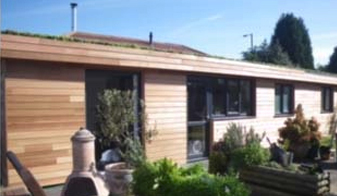 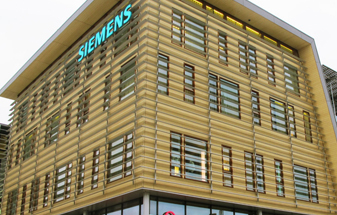 Accoya wood was selected for the external cladding and windows of this commercial property.